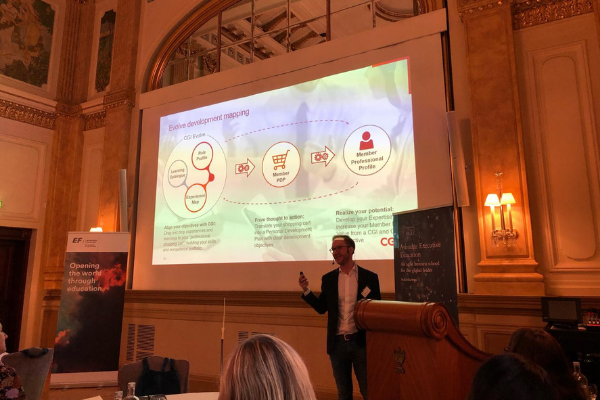 Ashridge and EF joined forces once again for an insightful seminar in Helsinki, discussing the future of the workplace in the 4th industrial revolution, including the impact of education technologies. Speakers included academics, business leaders and technologists. If you didn't have a chance to attend this seminar, keep an eye out for all of our upcoming events through the below link. 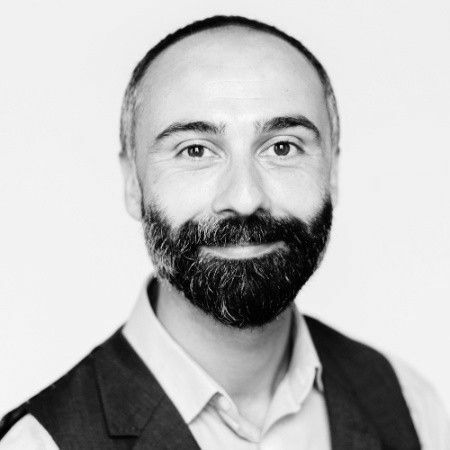 ‘An audience of 60 Finnish business leaders and Learning & Development professionals were moved to tears with the inspiring words of Hult Ashridge professor Paolo Gallo, award winning and best-selling author of ‘The Compass and the Radar’, leadership coach and keynote-TEDx speaker. Looking at the humanistic side of the 4th Industrial Revolution touched the hearts and minds of everyone in the room, sparking a lot of discussion and reflection for the future of many international organizations. Paolo highlighted the challenges and opportunities that we face as the world accelerates towards a new era, recognising the plight that many people feel and face as the rate of change increases the level of concern for the future. Paolo inspired everyone to consider some powerful questions that re-set their perspectives and reminded everyone to think beyond the limitations of their own fears and locus of control; questions included ‘what would you do if you’re not afraid?’. This inspired questions from the room, including ‘how to ensure we continue and not lose hope’.